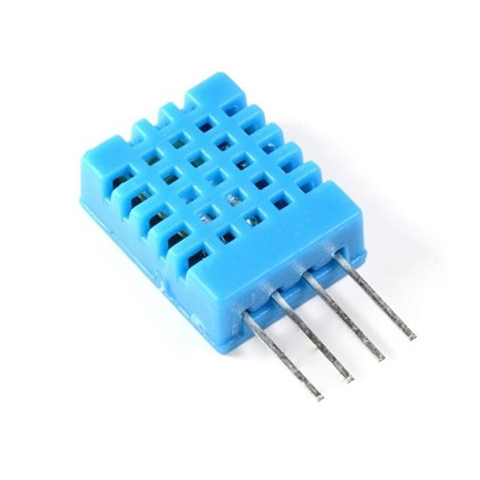 The DHT11 is a low-cost and reliable digital temperature and humidity sensor. Digital output only. 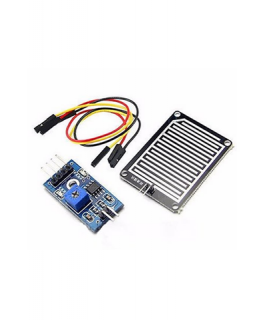 It is compatible with Arduino complete with library as well as other microcontrollers. 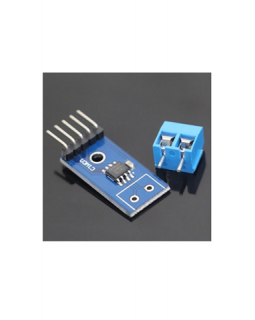 The ADXL335 3-Axis Analog Accelerometer is excellent for your drone and motion sensing projects. 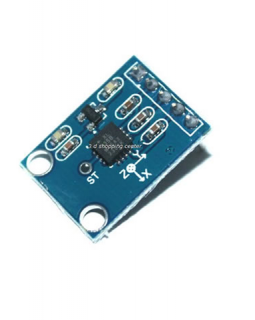 With a very simple 3-axis analog output, it has a minimal I/O requirement. 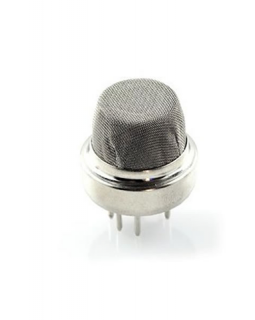 The BMP180 is a precision barometric pressure, temperature and altitude sensor from manufactured by Bosch. 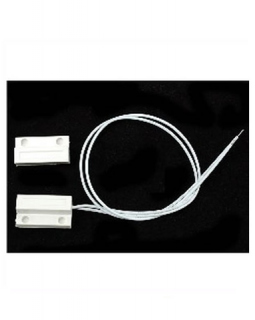 It is fully compatible with BMP085 in terms of firmware/software/interfacing. 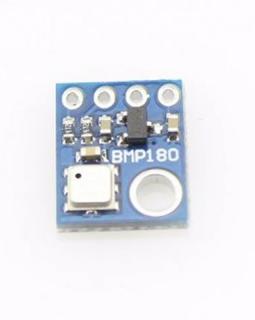 BMP180 can easily be configured to work with Arduino, ARM or PIC over I2C.